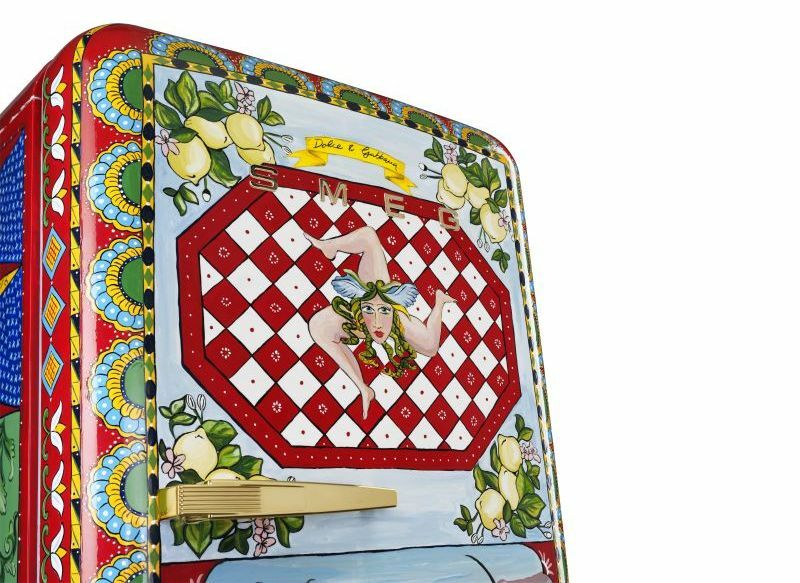 Dolce & Gabanna have collaborated with iconic brand Smeg to create a collection of Refrigerator Art. 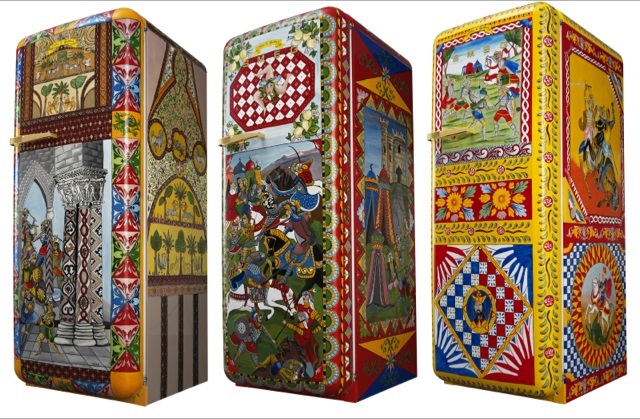 These stunning designs have transformed the humble fridge into incredible works of art. 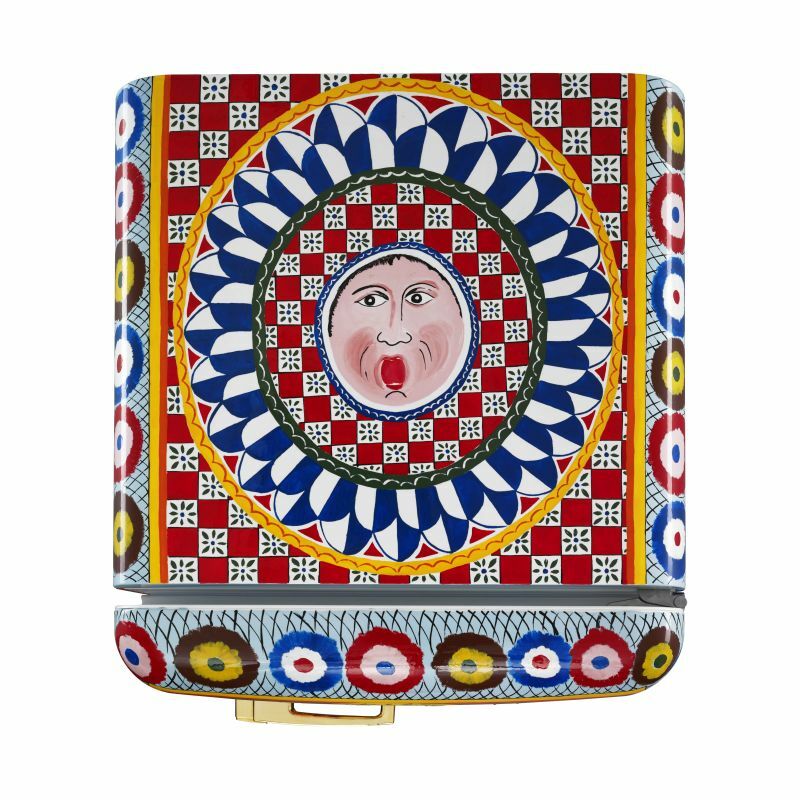 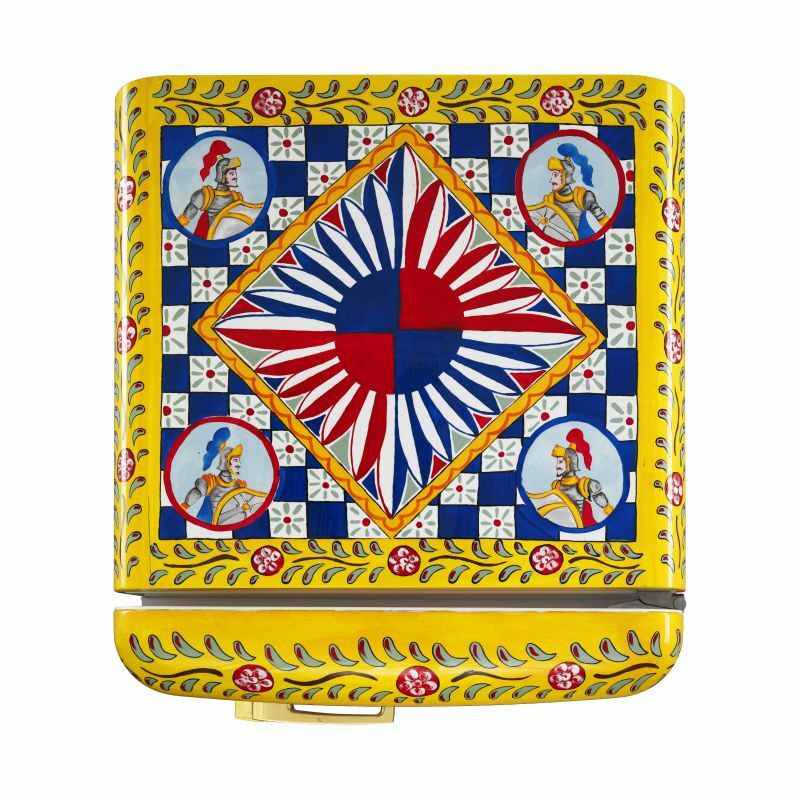 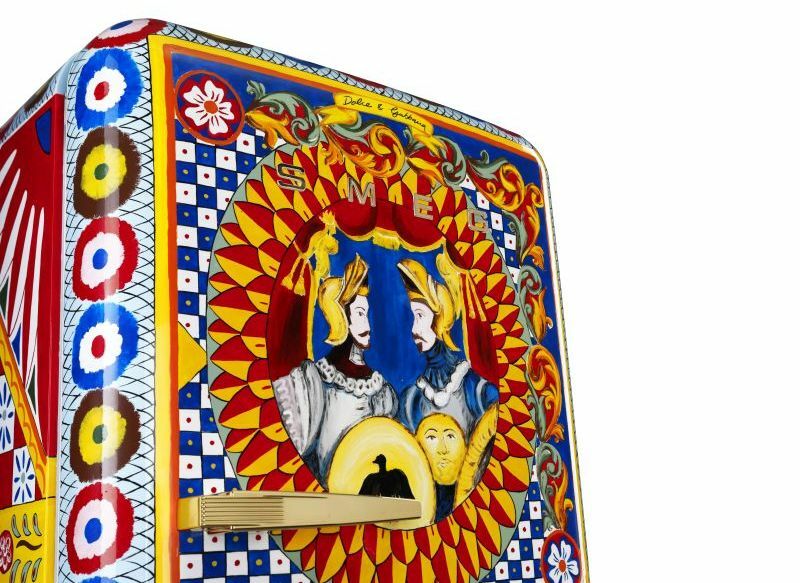 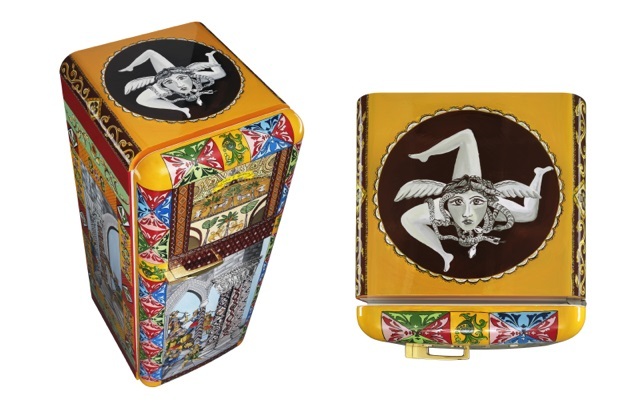 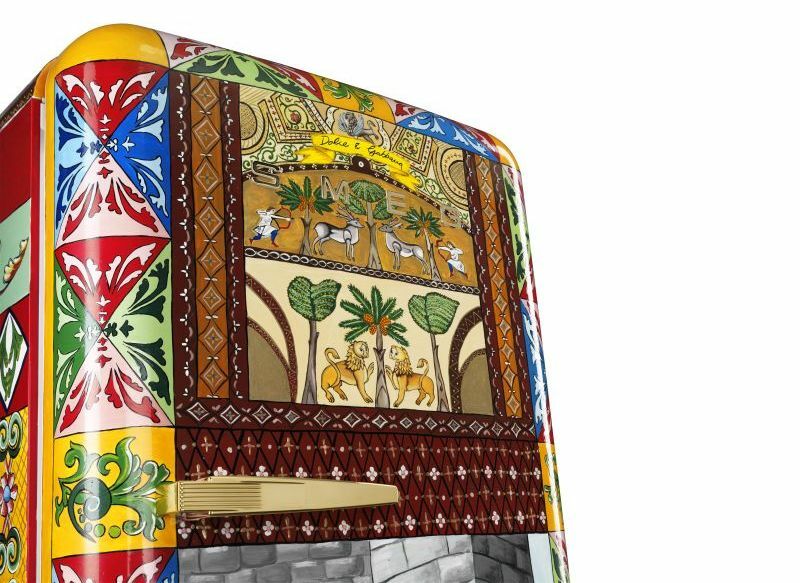 Combining art, fashion, design and manufacturing each refrigerator features images that have been painstakingly hand painted by Sicilian artists and only 100 refrigerators have been produced.